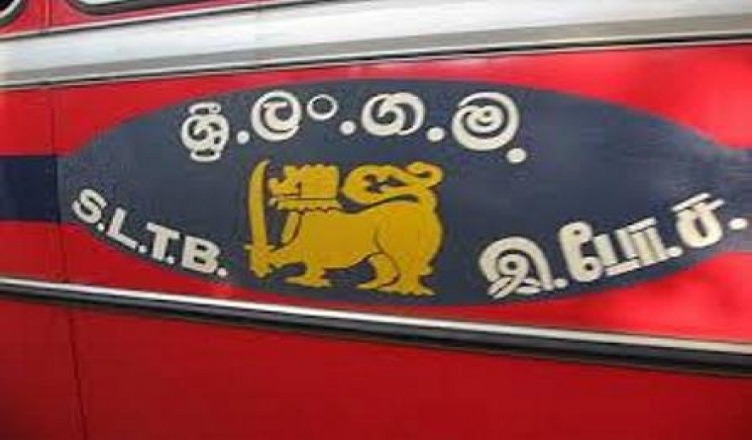 (COLOMBO, LANKAPUVATH) –The Sri Lanka Transport Board (SLTB) has turned out to be a profit making body this year by recording a Rs.2 billion profit so far in 2017, Transport and Civil Aviation Deputy Minister Ashoka Abeysinghe said in Parliament on Saturday (25th Nov.). 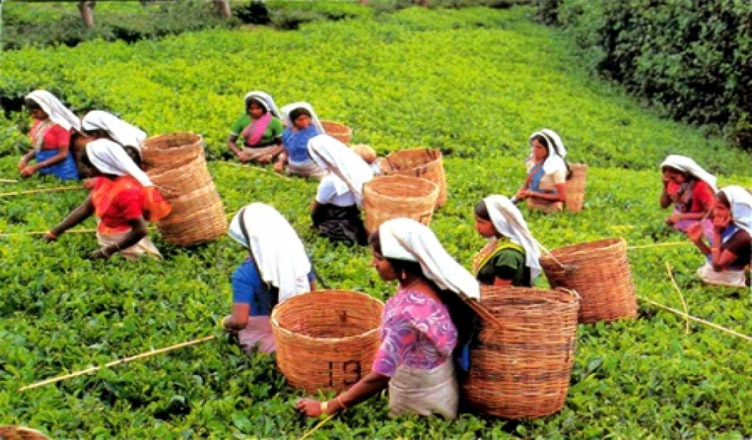 "SLTB earns Rs.2 Bn profit this year"
(COLOMBO, LANKAPUVATH) –Sri Lanka tea production for the month of October 2017 totalled 25.4M/kgs vis-a-vis 18.7 M/kgs of October 2016 showing a gain of 6.7M/kgs. All elevations have shown a growth in 2017 compared to the corresponding month of 2016. 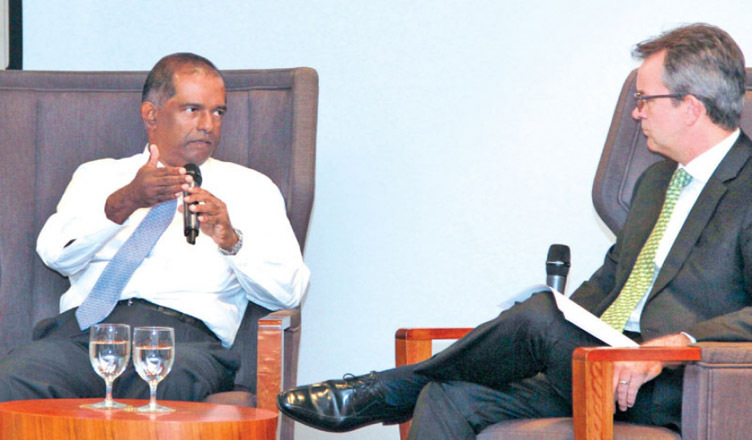 "Tea production in an upward trend"
(COLOMBO, LANKAPUVATH) – Sri Lanka would target over USD 1.5 billion foreign direct investments (FDI) for 2017, said Chairman Board of Investment Dumindra Ratnayake. 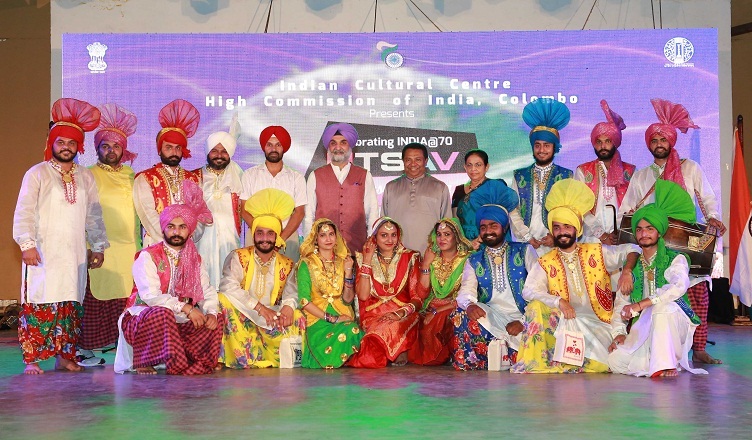 "BOI targets USD 1.5 bn FDI for 2017"
(COLOMBO, LANKAPUVATH) –UTSAV, a three days cultural extravaganza was held at the natural surroundings of ViharaMahadevi Open Air Theatre in Colombo from 17-19 November as a part of ongoing [email protected] celebrations showcasing glimpses of popular Indian culture . 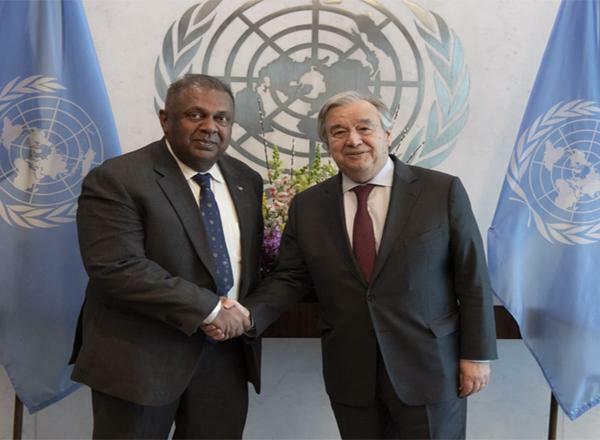 "Folk Dance and Music from Punjab enthralled Sri Lankans in Colombo, Galle and Polonnaruwa"
(COLOMBO, LANKAPUVATH) –The Second Round of Senior Officials’ Talks between the Sri Lankan Foreign Ministry and the Australian Department of Foreign Affairs and Trade concluded in Canberra yesterday (16th November). 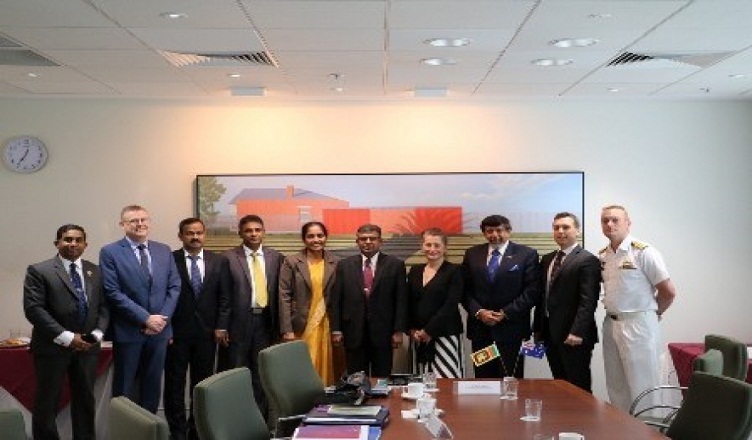 "Sri Lanka – Australia Senior Officials’ Talks concluded in Canberra"
(COLOMBO, LANKAPUVATH) –Microsoft’s Asia Digital Transformation Survey (2017), involving 1,494 business leaders in 13 Asia Pacific markets, found that 81% of Financial Services Industry (FSI) leaders believethey need to transform to a digital business to enable future growth. They also believe that big data, AI and cloud computing are now an essential part of that transformation strategy. 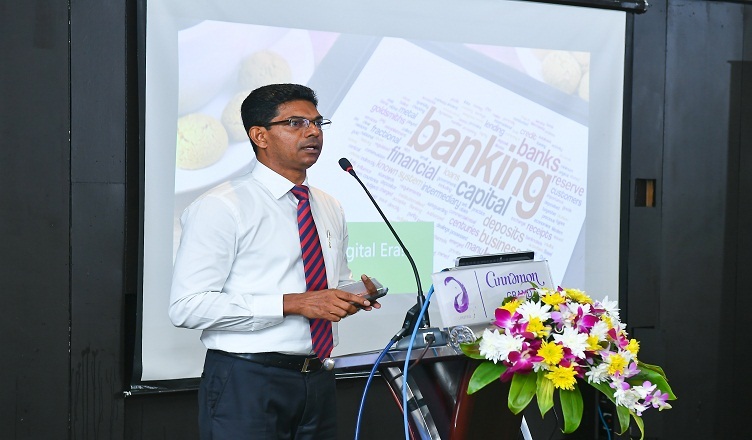 "What Does the 4th Industrial Revolution Mean for the Financial Services Industry in Sri Lanka?" 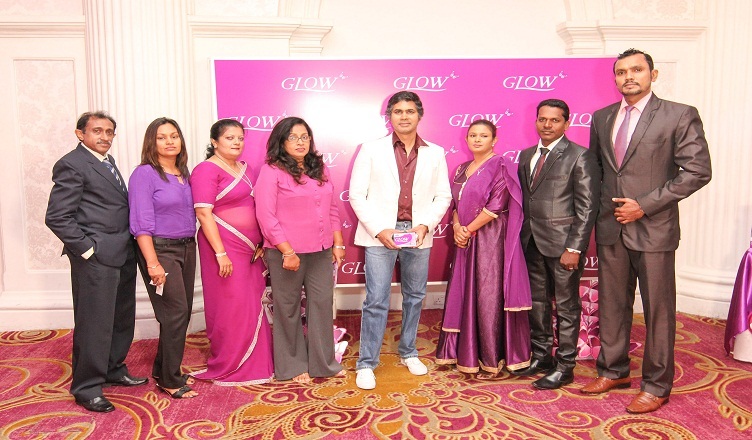 (COLOMBO, LANKAPUVATH) – Pioneering skin care nutrient brand Glow, recently joined hands with two Sri Lankan fashion icons, at the ‘Purple Fashionista’ coffee morning in aid of a family who lost everything to the recent floods brought on by the SouthWest Monsoon. 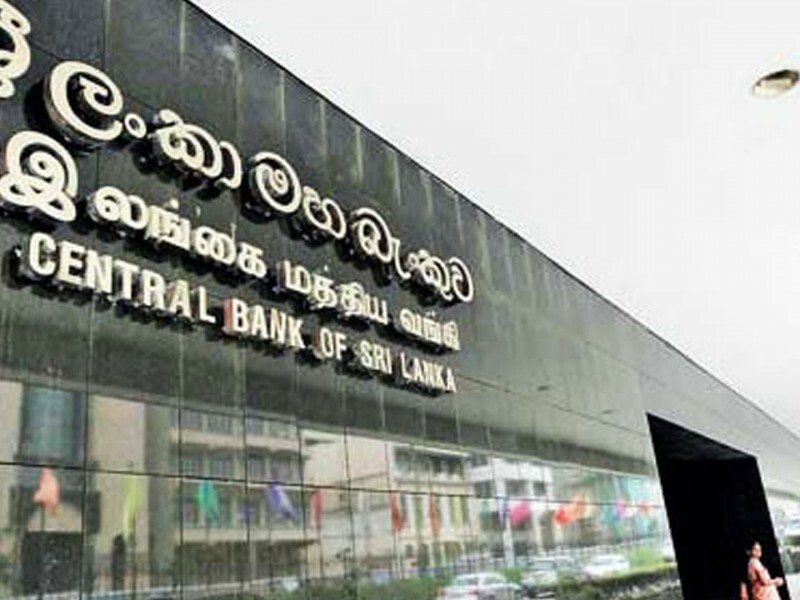 "GlowReinforces its commitment to ‘Inner Beauty’ in Partnership with ‘Purple Fashionista’"
(COLOMBO, LANKAPUVATH) –Market interest rates are unlikely to experience volatility through public debt-servicing requirements, as the Central Bank and the Sri Lankan government are better prepared to mange domestic and foreign debt next year with the planned implementation of the Liability Management Act and the buffers being built up by the state. "No rate volatility next year as govt. better prepared – CB"
(COLOMBO, LANKAPUVATH) –People’s Bank recently unveiled an ATM at Ella Railway Station. The ATM provides the convenience of withdrawing cash 24 hours a day, 365 days a year. The ATM was installed under a drive implemented by the People’s Bank in collaboration with the Ministry of Transport, in a bid to install 100 CDM and ATM machines within railway stations premises across the island. "People’s Bank installs ATM at Ella Railway Station"
(COLOMBO, LANKAPUVATH) –Ceylon Tea was promoted at a “Tea Festival” organized by the Royal Botanical Garden in Burlington, Ontario, in partnership with the Consulate General of Sri Lanka in Toronto and the Tea Association of Canada, held on 4th – 5th November at the Royal Botanical Garden in Burlington. 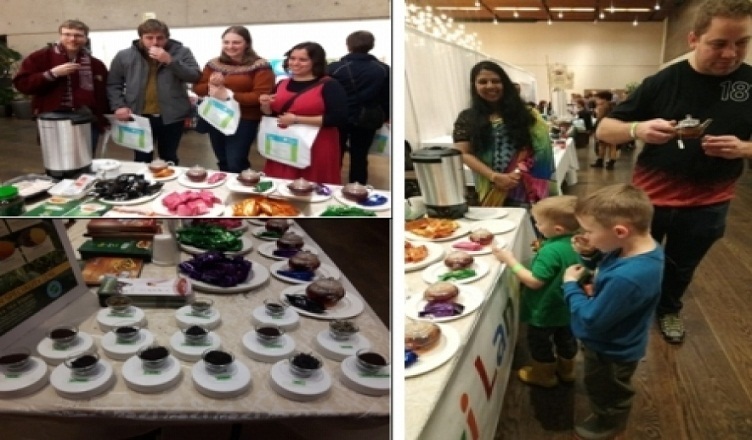 "Ceylon Tea promoted at Royal Botanical Gardens, Ontario"